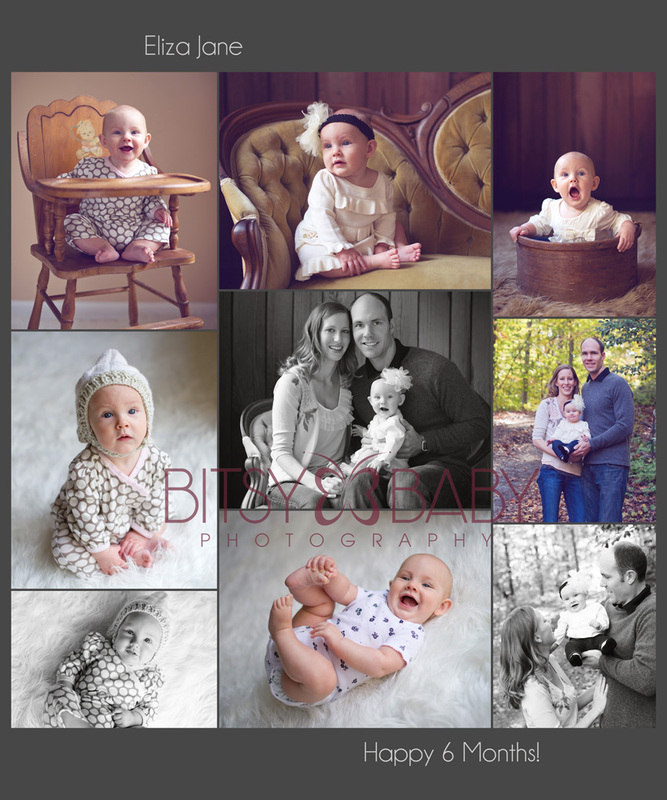 A popular milestone to capture for my clients after the newborn session is when the babies are sitting, usually somewhere around their 6month mark for full term babies. This can be a successful and fun session if things run smoothly and babies stay happy. 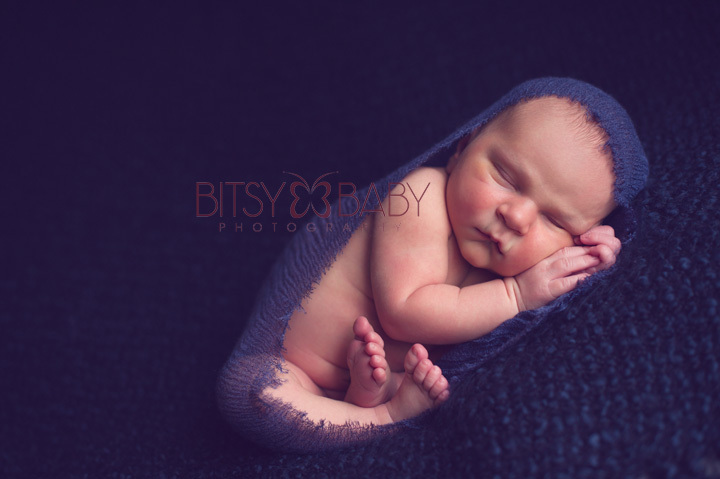 Please follow the link below to read my article on The Perfect Pose website with tips for keeping the sitting baby sessions smooth and capturing a variety of images. 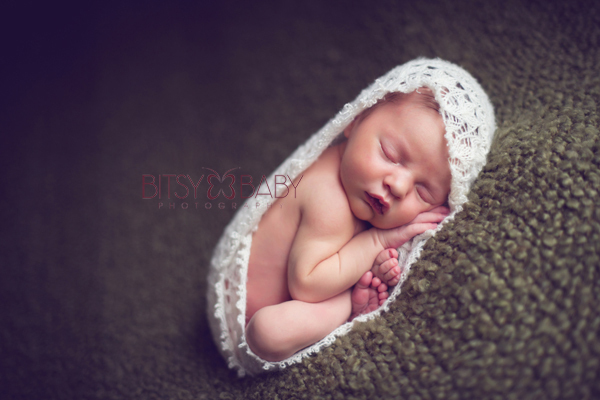 Beautiful baby model here is little Miss Eliza, one of the studio's Blooming Babies! 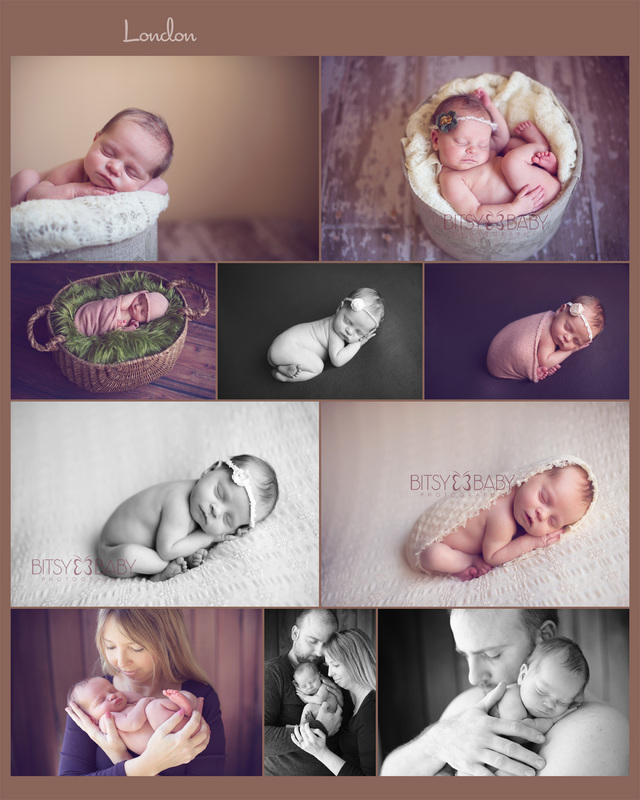 Tips for photographing a sitting baby! 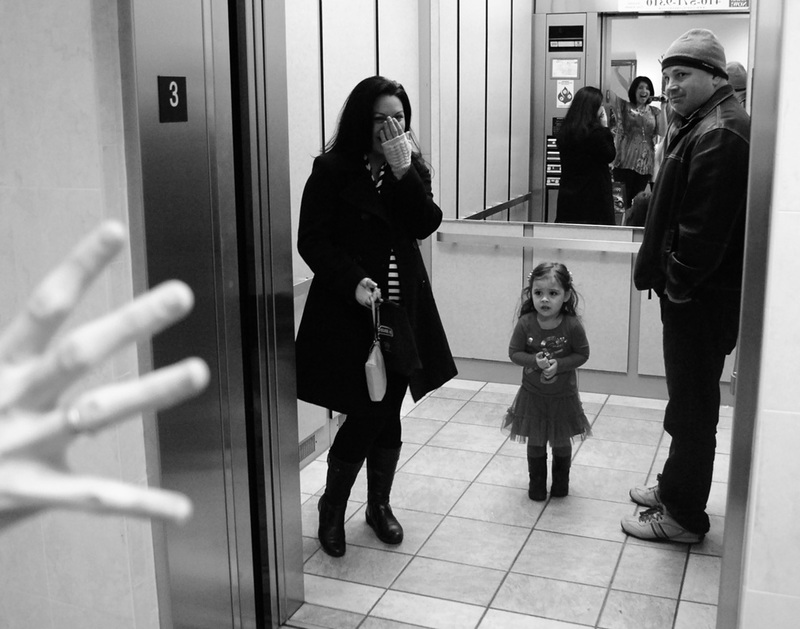 Yes we have a photography inspiration board on Pinterest and would love to meet you there! Here is the link, pin us, follow us, and be inspired. 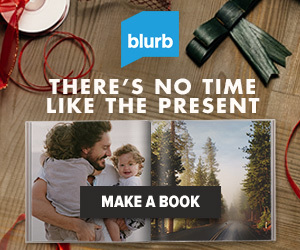 Pinterest actually offers so much more than photography inspiration including DIY crafts, recipes, entertaining and decorating ideas, style & clothing inspiration, and so much more. 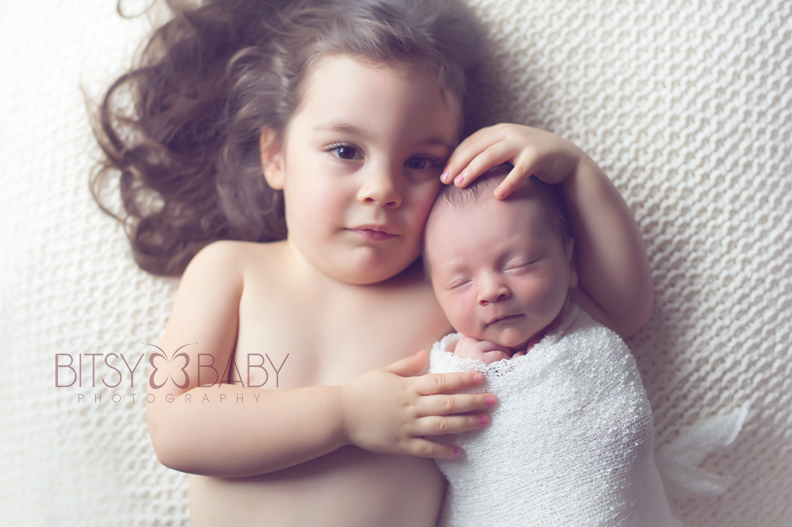 About the Artist: Rita Lawrence is a professional baby photographer specializing in the season of newborn baby portraits to the one year old birthday milestone. 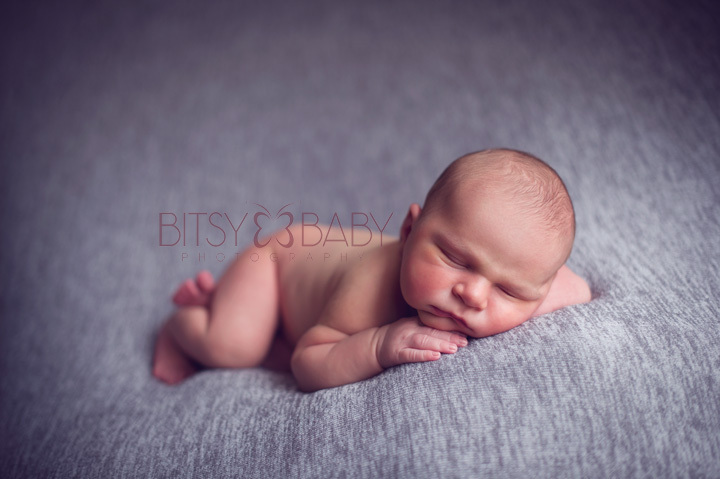 Through her baby photography workshops she also teaches photographers how to start and run a profitable Baby's First Year business such as hers. Workshops are in a small group setting and offer a complete curriculum for business, hands-on session/model experience, and post-processing training in Lightroom and Adobe Photoshop. 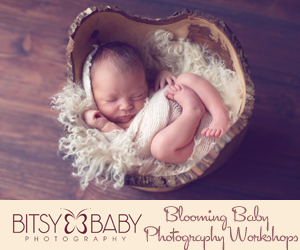 Check out the website HERE for more information on these baby photography workshops. I feel so loved, I am so so thankful for my beautiful wonderful friends. 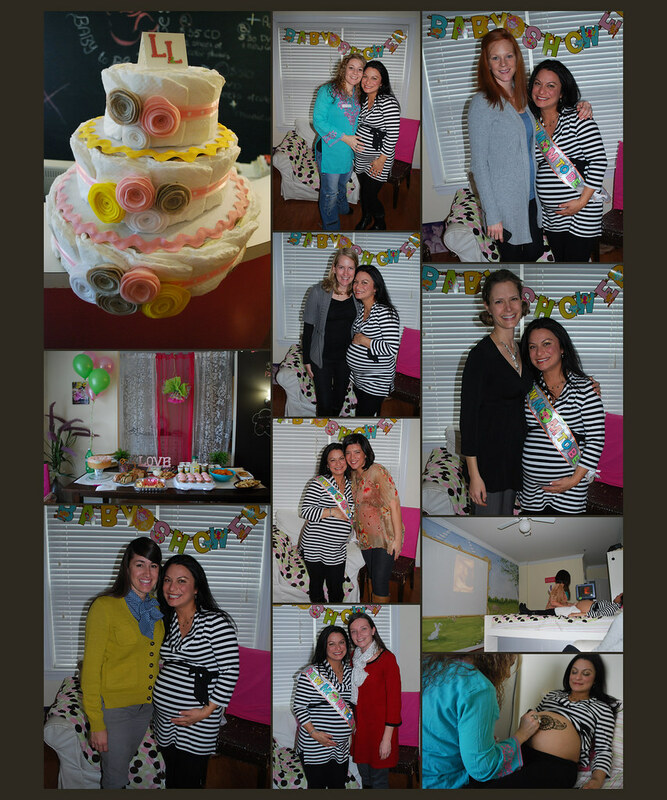 They gave me the sweetest surprise Baby Sprinkle. The first ever surprise anything I've had! And lucky for me it was at Baby To Be Images Sonogram Center so I got in one last 3d/4d sono to peek in at little Lillie who is still baking in my belly =) My friend Christalene brought my beautifully decorated belly cast (perfect nursery decor) and pampered me with a prenatal henna too! Here are a few shots my friend took of us that day. I wanted a photo with everyone since many of us are military families and some will be relocating soon. Thanks to you all for making this season so sweet and lovely for me and Lillie! !